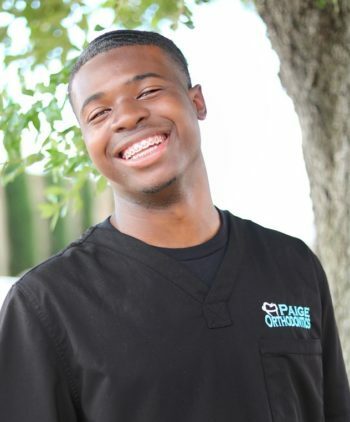 Dr. Sebastian Paige is one of the smiling faces you will see welcoming you to Paige Orthodontics. 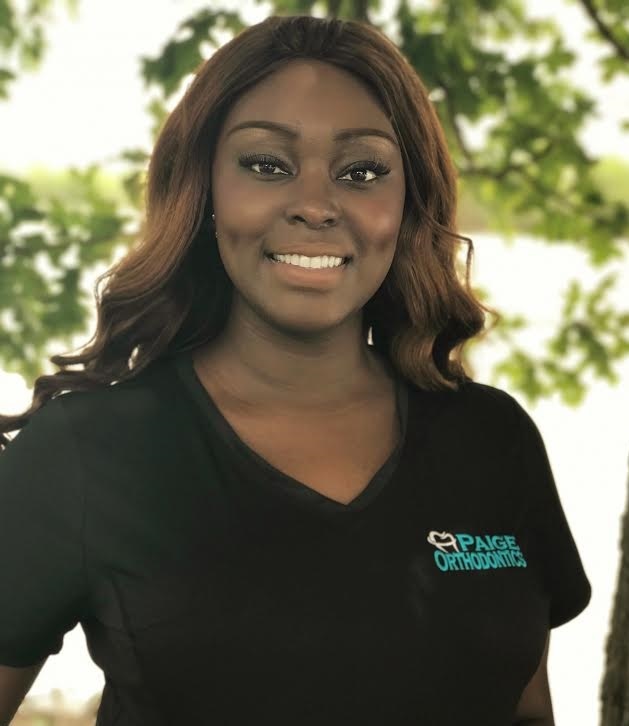 A native Houstonian, Dr. Paige received his Doctorate in Dental Surgery and Master’s degree in Orthodontics from the University Of Texas School Of Dentistry in Houston. He has the added distinction of being a Board Certified Orthodontist and the Invisalign website lists his practice as one of the top 1% in the US for Invisalign. 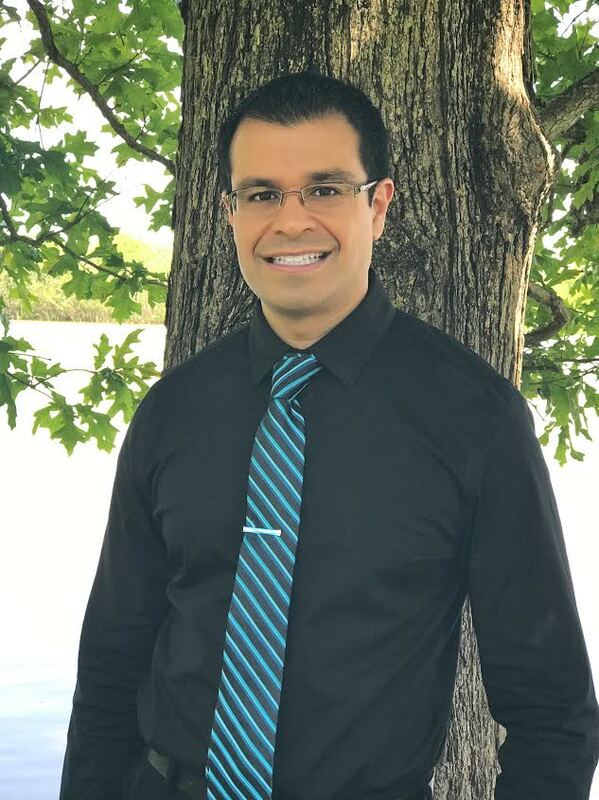 Dr. Paige puts his professional interests to work as a member of The American Association of Orthodontics, and the Southwest Society of Orthodontics. He stays on the cutting edge of his field and has numerous publications in dental journals. In his spare time, Dr. Paige is an active member of First Baptist Church and he enjoys learning new languages. Currently, he is focused on improving his Spanish and Mandarin Chinese. 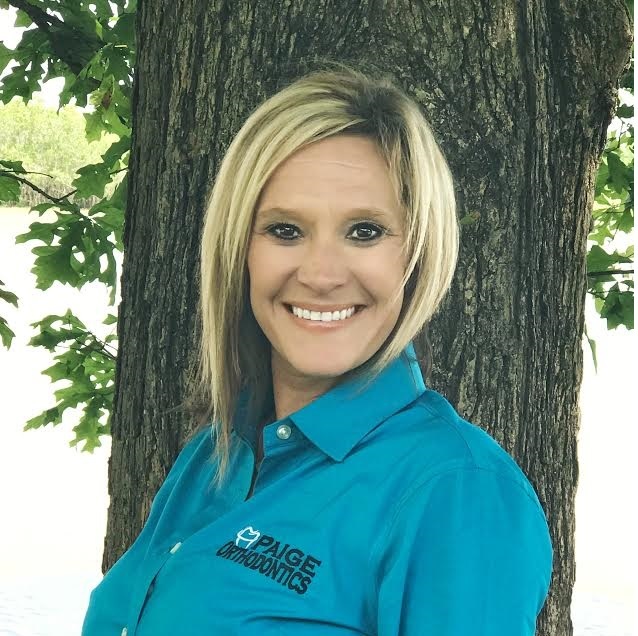 Misty has been with the Paige Orthodontics family since 2015. Her favorite part of orthodontics is helping people achieve the beautiful smile they’ve always desired. Misty is not only dedicated to her job, but also to her beautiful 4-year-old daughter. 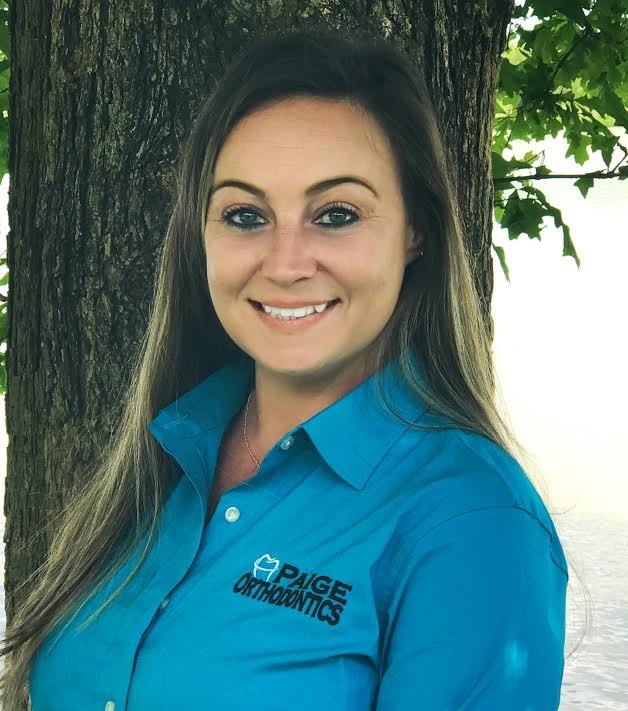 Shelli has been with the Paige Orthodontics family since the very beginning. 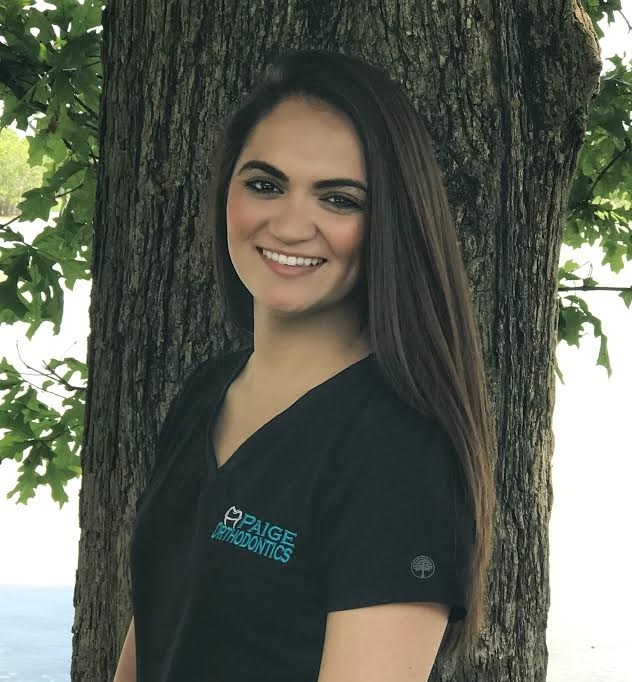 She has been working in orthodontics since 2000, starting as a dental assistant and becoming a treatment coordinator seven years ago. In her free time, Shelli enjoys being with her husband and two kids, spending time outdoors, and crafting. Marisa is very outgoing and loves meeting new people. In her free time, she enjoys being with her husband and three beautiful children. 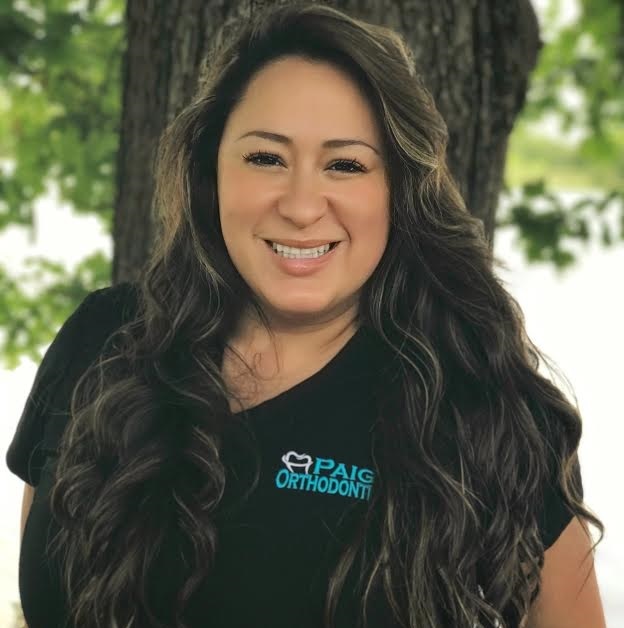 Teresa has been in orthodontics for 14 years, and also holds a Bachelor’s degree in theology. She loves making people smile! Teresa is married and has two beautiful daughters. 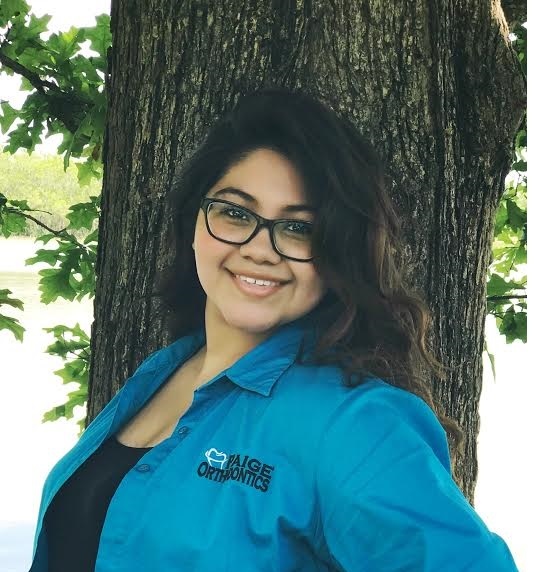 Originally from Florida, Bertina moved to Houston in 2006 to attend Texas School of Business to become a dental assistant. She has been assisting for over ten years, but still feels she learns more and more every day. Bertina enjoys being an assistant because she loves putting a smile on the face of all her patients. 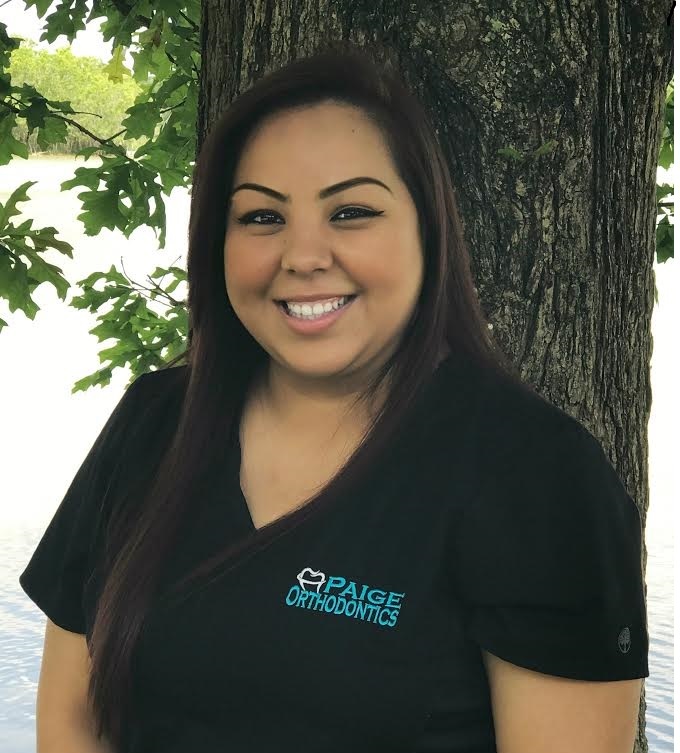 Nereyda has been in ortho since 2015. The best part of her job is seeing people satisfied with their smile. In her free time, she likes to cook and be outdoors spending time with family. She looks forward to helping you have a beautiful smile. Treveon has been with Paige Ortho since 2015. He is currently attending school in hopes to become a dental hygienist. He enjoys interacting with patients and loves meeting new people. Roxanne was born on an island called Guam, and moved to Baton Rouge when she was 12. She loves crawfish and Cajun food. Roxanne recently got engaged and relocated to the Kingwood area. She’s been an ortho assistant for 6 years. She’s very close to her family and God is the most important thing to her.